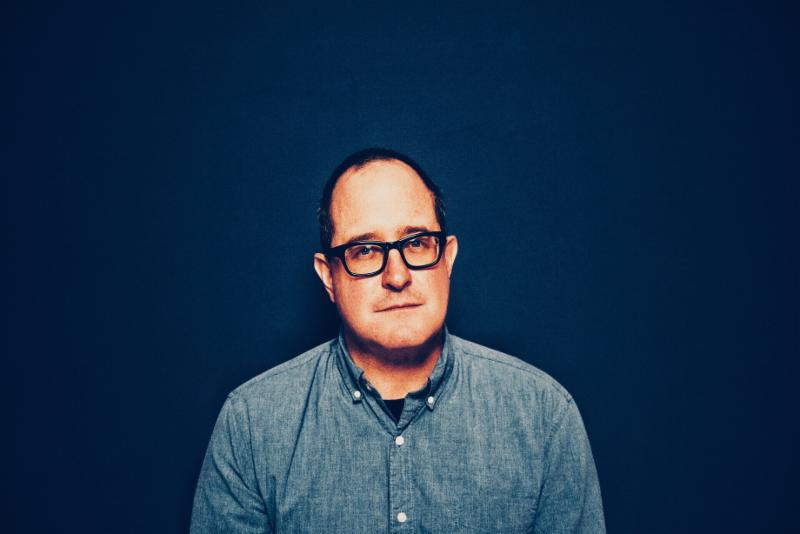 Partisan Records announces the release of Craig Finn‘s new song, “Something To Hope For,” from his eagerly awaited new album I Need A New War arriving Friday, April 26. The third album in a trilogy (following 2015’s Faith in the Future and 2017’s We All Want The Same Things), I Need A New War once again sees Finn expertly chronicling our complex, often confusing, modern era. He draws deeply felt character studies about regular people trying to respond to extraordinary times, attempting to find connection whilst wondering how to keep pace with a world moving faster than they are. The LP further finds Finn focusing his lens on New York City – his home for the last 18 years. Like the video for the first song, “Blankets,” released earlier this year via an NPR premiere, Finn‘s new live video for “Something to Hope For” was shot at the Murrmrr Theatre in Brooklyn, NY, in January 2019 when Finn presented the new album for the first time. It features the musicians from the record, including Josh Kaufman, Stuart Bogie, Joe Russo and more. The track premiered via Billboard today. I Need A New War is available for pre-order now in physical and digital formats. All orders through Finn’s official D2C store include a bonus digital EP featuring b-sides and alternate versions from the album. Additional exclusives include a one of a kind, signed hardcover lyric book (featuring lyrics to all songs from the trilogy, photos by Dan Monick and a foreword written by celebrated author and journalist Rob Sheffield), signed vinyl, an enamel pin set, and more. Finn recently announced live dates in support of I Need A New War with shows that will see Finn backed by his touring band, The Uptown Controllers. The dates begin June 5 at TwangFest/Off Broadway in St. Louis, MO, and continue through the month. Tickets are on sale now. More shows will be announced soon. For complete details, please visit craigfinn.net/tour. Nirvana As A Pop-Punk Band?